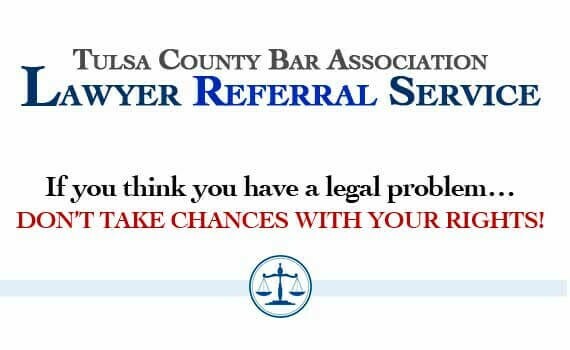 Click HERE to access the Lawyer Referral Page. The Tulsa County Bar Association is a valuable resource for both the legal profession as well as for members of the Tulsa community. From continuing legal education and support services, to our lawyer referral services, we’re dedicated to helping our members achieve their goals, and to promoting public awareness and keeping the legal system accessible to all.